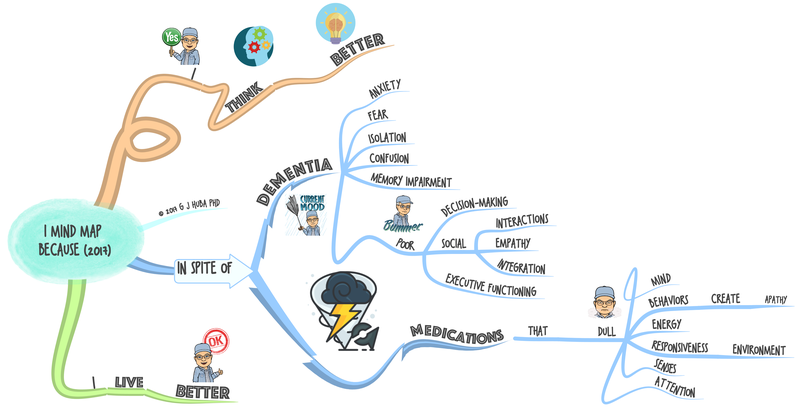 A few years ago I set out — as I have discussed in this blog many times — to “prove” that a person with dementia can use mind mapping in numerous ways to improve the quality of life. But I did have a willing participant with dementia (me) and a huge audience on social media. It is now about 4 1/2 years since I first posted a mind map on my blog site. 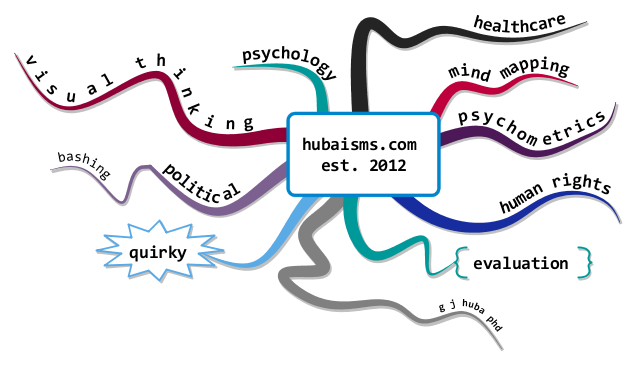 The blog site www.Hubaisms.com now contains more than 1,000 mind maps and more than 700 posts. Through my blog posts and their observations, usefulness to others, and my medical path, I’ve demonstrated that the technique can by used at least for one person on this planet daily and with results shown on the Internet for all to see. No one should assume that because I believe that the method has proven effective for me that it will be effective for them. You should consult your own health care providers if you wish to try this for yourself or a person under your care. There are many, many, many examples of the use of the methods on the blog site. What’s you excuse for not spending an hour reviewing them? 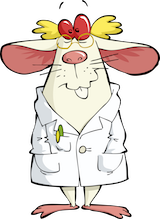 My methods are useful with my dementia, but most also apply to — with a few adaptations — many other physical and mental diseases. Click on the image below to expand it. Thanks for this George I need to get on the case and consider the applicabiloity here!